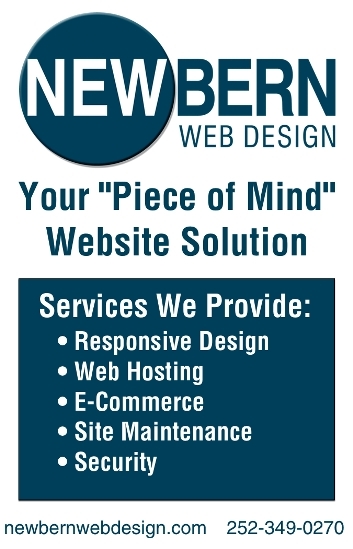 Find out the latest “positive” news and information about our beautiful and happening town of New Bern and Beyond. Beyond, meaning our travels throughout Eastern North Carolina! Today we talked we also talked about locals, along with businesses and nonprofits! 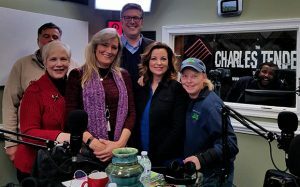 During this show, New Bern Now’s Podsquad: Susan Moffat-Thomas, Kathy Morrison (New Bern Historical Society), Charles Tendell (Charles Tendell Show), Rich Sheridan (Crystal Coast Discovery Map),Tracey Stones (NCMZ.live), George Oliver (Oliver & Cheek), and I talked about the latest happening in our community on location in the Charles Tendell Studio located inside the O’Marks Bldg., 233 Middle Street Suite 107 in Downtown New Bern! We were joined by Special Guests: Jennifer Pittman, Virginia Spencer, Ted Petersen, Margaret Bartlett, and Neil Oliver. 18:43 – George Oliver is back! 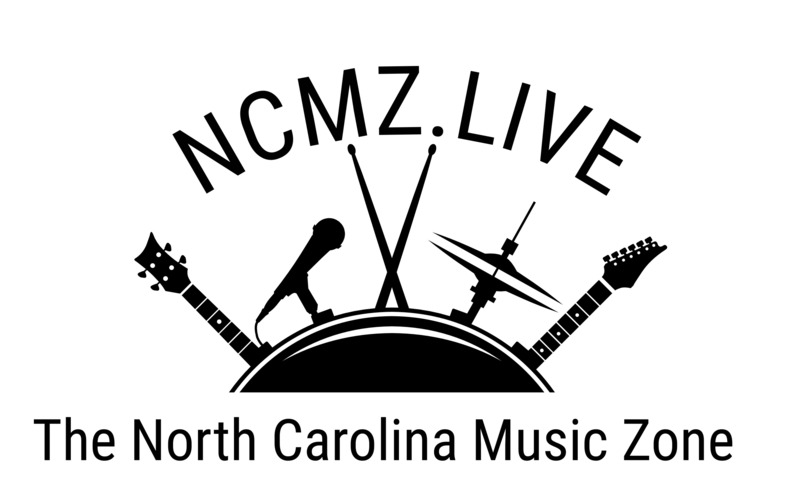 49:56 – Night Tripping: For Live Entertainment and Music, check out the happenings visit the NC Music Zone at NCMZ.live or visit the New Bern Music Calendar Facebook page. 54:08 – New Bern High School’s Wrestling Team takes First Place! Watch the Podsquad on New Bern Live’s Facebook page and Youtube Channel. Listen to our Podcast on NewBernNow.com, subscribe to our iTunes or Libsyn Channels, or tune into New Bern’s News Talk Radio Station WNOS 103.9FM and 1450 every Wednesday at 8 a.m. and 5 p.m.
We also encourage you to listen to our New Bern Live partners as their shows also air on WNOS – The Charles Tendell Show, City Talk with Sabrina and Lee, and Men On Radio Offering Non-sensical Solutions (M.O.R.O.N.S). We’ll be back on February 14, 2019! Tune into New Bern Live’s Facebook page and YouTube channel between 1 – 2 p.m. The show will be published on NewBernNow.com and on our Libsyn and iTunes Channels. Let us know if you’d like to join us as a guest on the Podcast or have any questions, comments or suggestions by calling 252-259-6853 or sending us an email at info@newbernnow.com.